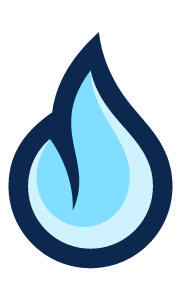 Natural gas provides the maximum in energy-efficiency, comfort, safety and reliability. In fact, 85 percent of homebuyers prefer homes with natural gas. Why? 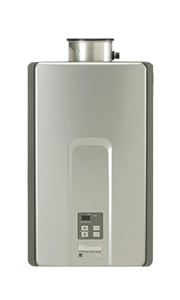 The following are just a few of the reasons natural gas is the preferred energy choice of homeowners. Save money every month with reduced energy costs. Save on up-front costs with natural gas appliance rebates. 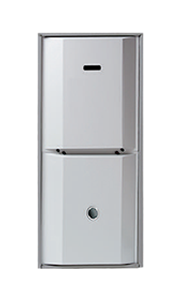 Reduce your carbon footprint while lowering your utility costs. 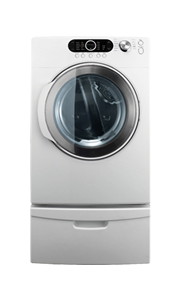 Dry clothes faster with the gentle heat provided by a natural gas dryer. 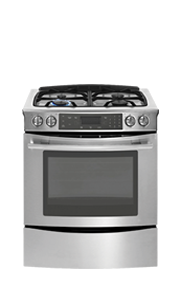 Cook better meals with the precision heat control of a natural gas stove. 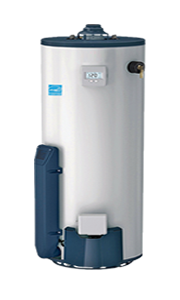 Never run out of hot water again with a natural gas water heater. Plus, did you know that natural gas is the safest energy delivery system in the country? With more than 177 million Americans relying on natural gas, we take safety seriously, priding ourselves on our long-standing record of safely and effectively providing natural gas to Florida residents. Want to see natural gas rebates, benefits and savings in action? Visit our Interactive Natural Gas Home now!